Hank loves to Share The Sport. 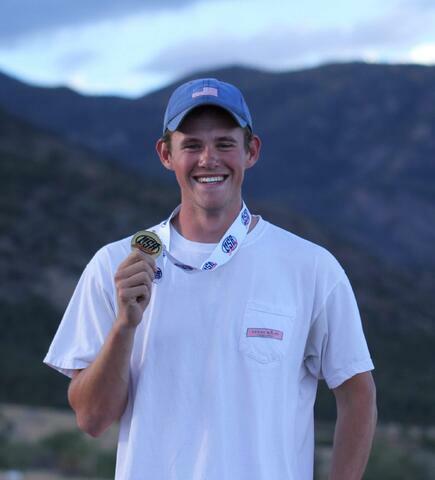 Hank has been a member of the USA Shooting National Junior Team shooting for International Double Trap and International Trap. 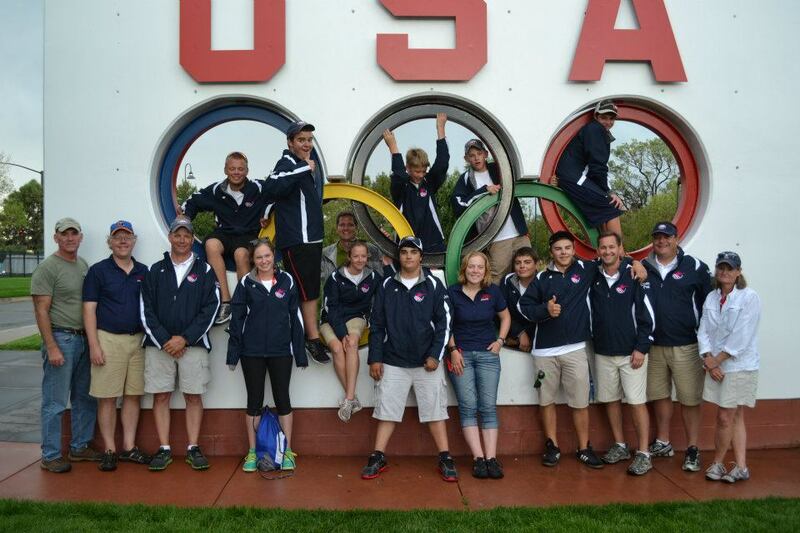 He also has been a Resident Athlete at the Olympic Training Center in Colorado Springs, CO. Currently he is student at the University of New Hampshire studying for a BS in Marketing and Business Administration. 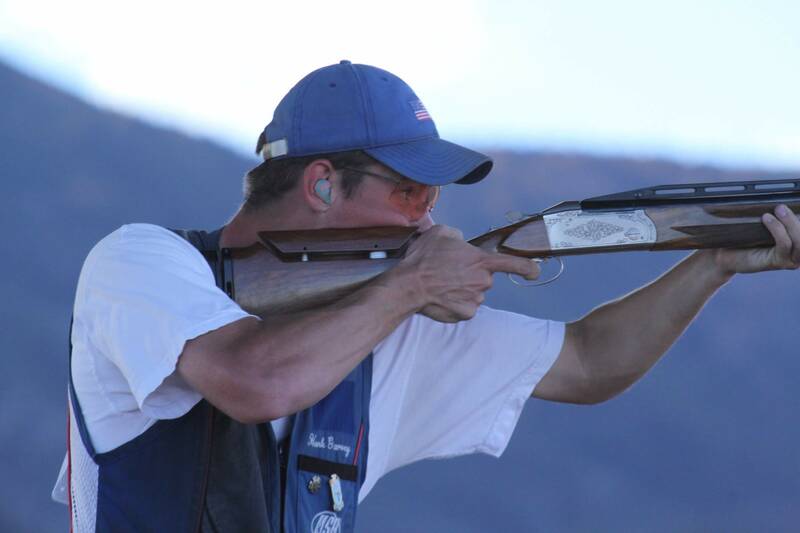 His goal is to be a member of the Tokyo 2020 Olympic Team and future Olympic Teams. 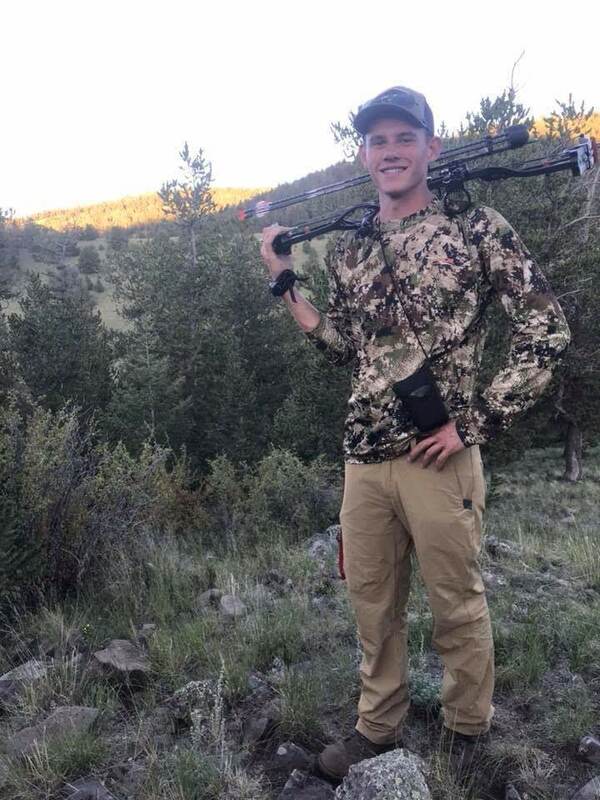 As a sportsman, Hank also enjoys all the trappings of spending time in the outdoors with his parents and friends. He spends his free time hunting for deer, elk, boar, turkey, ducks and upland birds. He also spends time fishing both saltwater and freshwater, catching anything from trout on the Missouri River in Montana to a 400lb monster Blue Shark in the Atlantic waters outside his house on Plum Island. 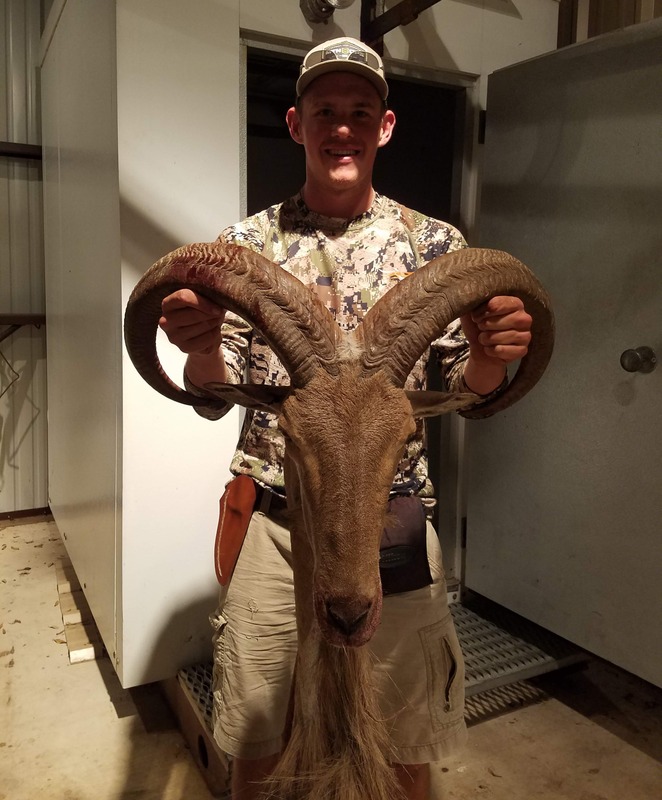 Hank's goal for this site is to Share The Sport while showing all of his experiences and excitement about hunting and fishing. Hank would like to encourage others to Share the Sport while teaching others about the great outdoors. So join Hank as he travels all over North America and beyond in pursuit of outdoor adventures. Get off the computer, grab a friend, and join us outdoors with Hank Garvey Outdoors. Join Hank in the great outdoors as he Shares The Sport, all the hunting, fishing, shooting and other outdoor sports.